While much of Natasha’s career has been spent speaking down the barrel of a camera, there’s nothing she enjoys more than connecting with an audience. As a TV personality, Natasha regularly MC’s corporate functions, charity events and awards ceremonies with her passions spanning politics to professional sport. She is a self-confessed political nerd and NRL fanatic rolled into one. After weathering multiple media storms, Natasha is well versed in the fine art of resilience. Natasha openly speaks about her time in warzones, disaster zones and refugee camps. She’s also very candid about her uncanny knack for very public career setbacks, like being the shortest serving breakfast host in Australian history, and becoming a viral sensation following a minor misdemeanour with a pen and a fleeting lapse in concentration. 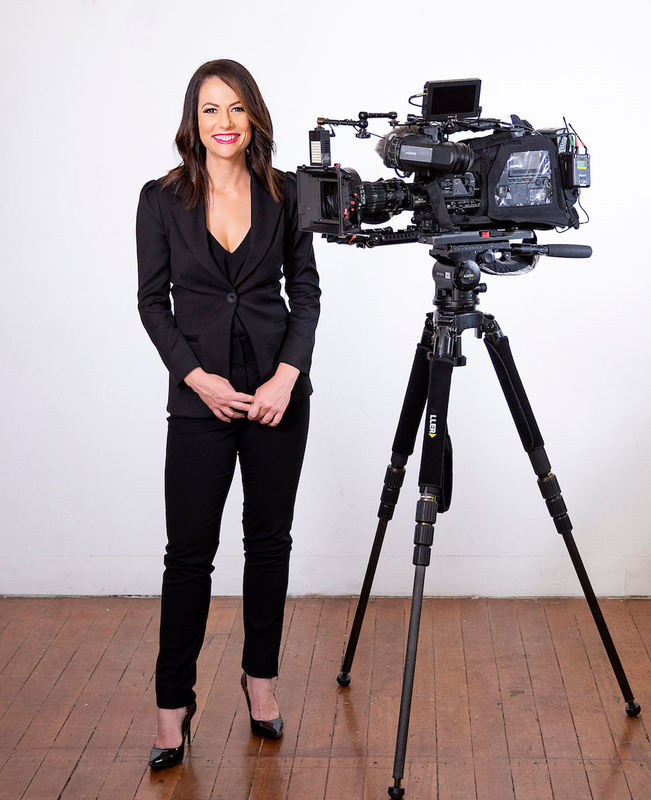 As a TV personality Natasha regularly MC’s corporate functions, charity events and awards ceremonies with her passions spanning from politics to professional sport. She is a self-confessed political nerd and NRL fanatic rolled into one. After weathering multiple media storms, Natasha is well versed in the fine art of resilience. Natasha openly speaks about her time in warzones, disaster zones and refugee camps. She’s also very candid about her uncanny knack for very public career setbacks like being the shortest serving breakfast host in Australian history, and becoming a viral sensation following a minor misdemeanour with a pen and a fleeting lapse in concentration.